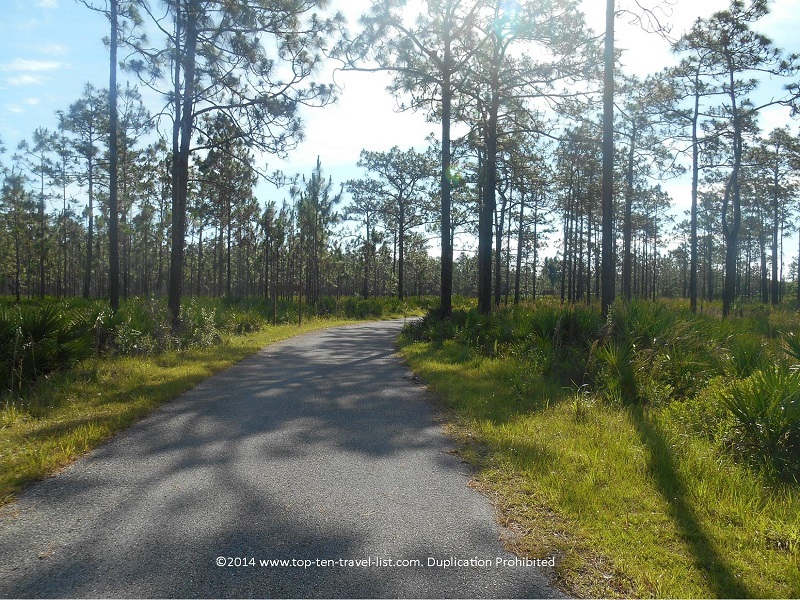 A Beautiful Ride through Florida’s Jay B. Starkey Wilderness Park - Top Ten Travel Blog | Our experiences traveling throughout the US. 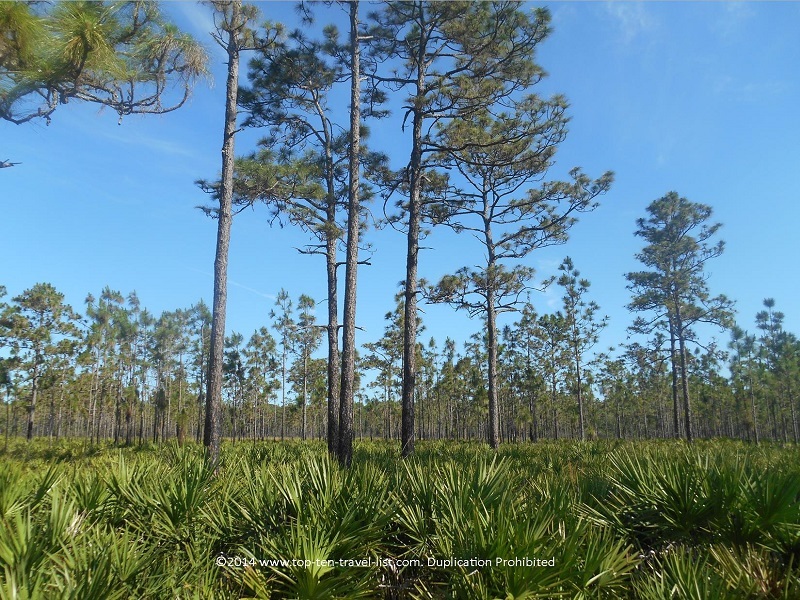 In New Port Richey, Florida, you will find gorgeous 8000 acre Jay B. Starkey Wilderness Park. 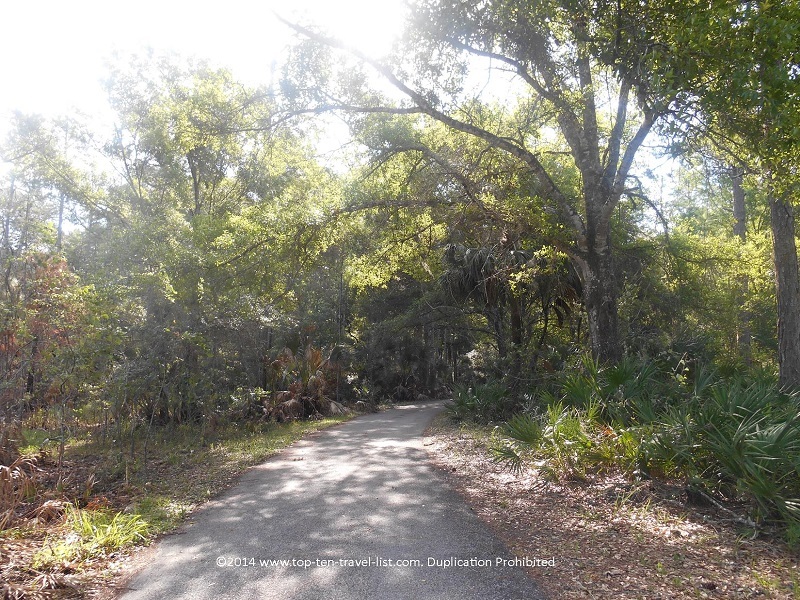 The highlight here is a fantastic 6.7 mile (out and back) paved bike trail (part of the 42 mile long Suncoast Trail). 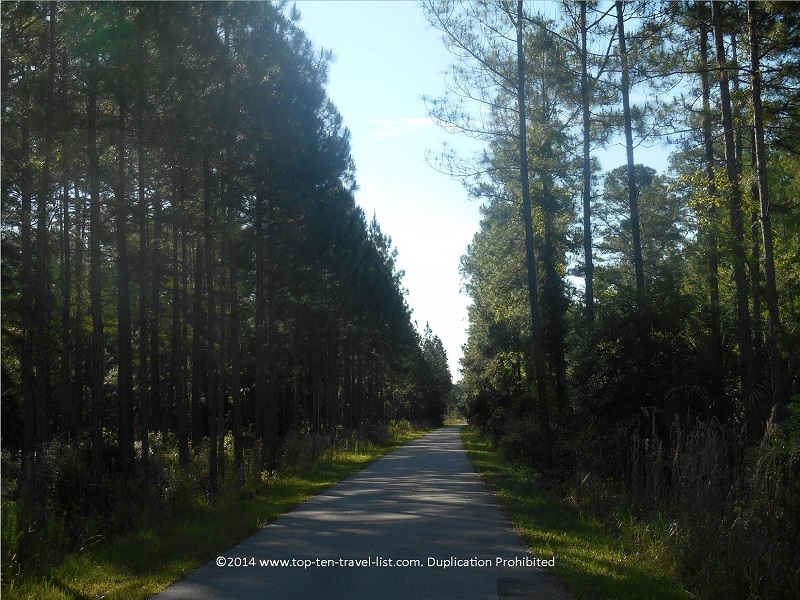 This gorgeous trail is tree-lined for the entire route. The path is pretty flat and not overly congested. You will run into the occasional walker and cyclist, but you are pretty much left to your own, which makes for a nice peaceful outing. This is such a nice change of pace from the congestion and traffic surrounding the Tampa metro area. It’s nice to be able to escape somewhere so serene and natural. 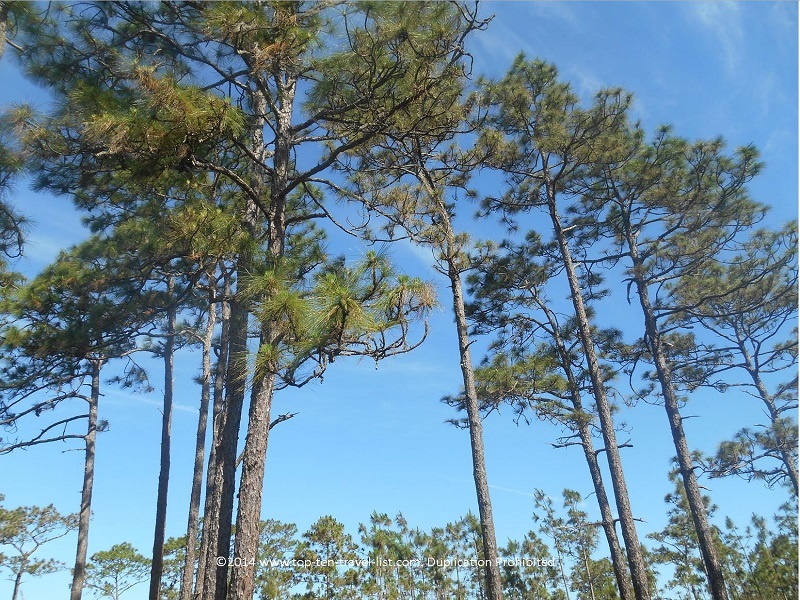 Although the views do not change much the entire route, the wooded scenery is not a bad sight to take in for a few hours. Be aware that the trail is 6.7 miles each way, so if you aren’t up for a 13+ mile ride, you will need to turn around earlier. I bike frequently, so the trail did not feel too difficult for me, although it was a bit more windy than I would have liked! Wildlife viewing opportunities, such as deer and armadillos are common, although we did not see any on this trip. 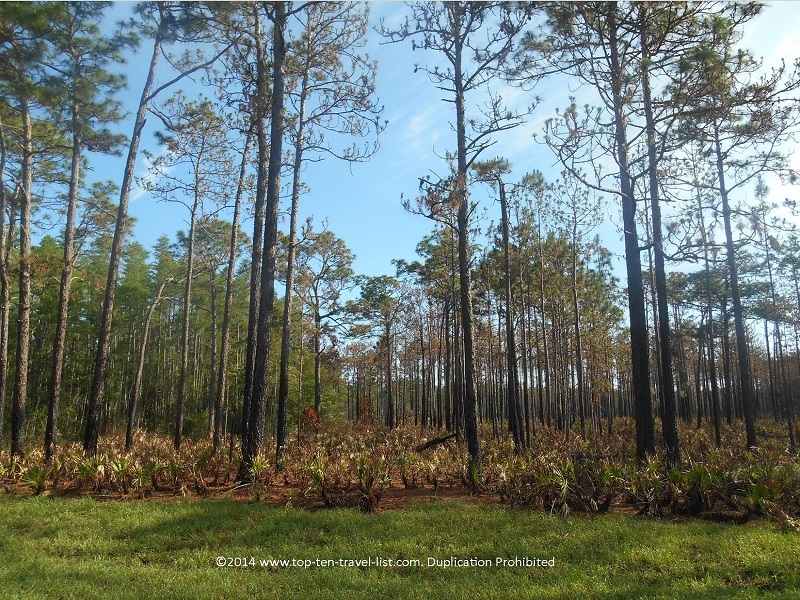 Taking a hike through the woods is probably your best chance of spotting any wildlife. 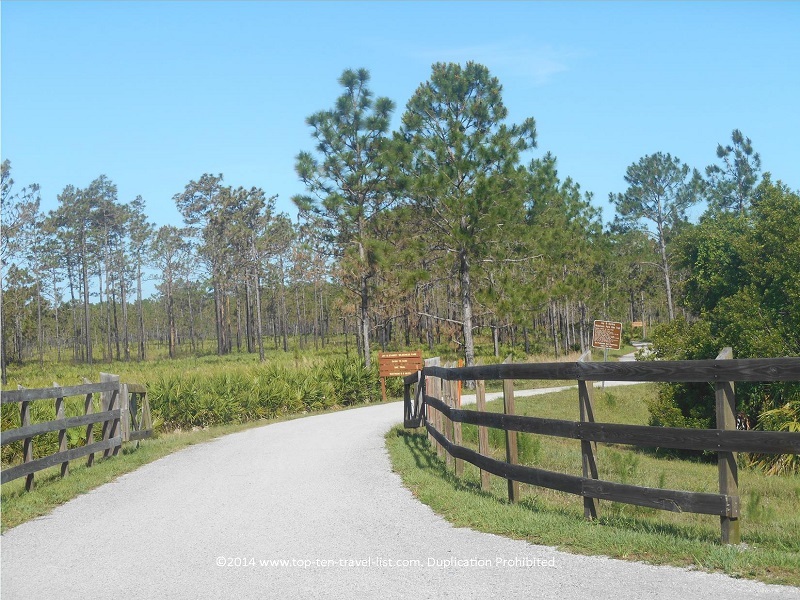 Other activities in the park include: hiking, equestrian trails, fishing, picnicking, and camping. Bring with several water bottles. There is no water along the trail (there are several signs to warn you!). Plan for an early morning ride before the weather gets too hot, especially during the intense summer months! 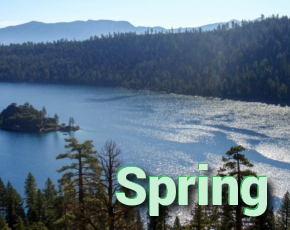 Bring with sunglasses and sunscreen. 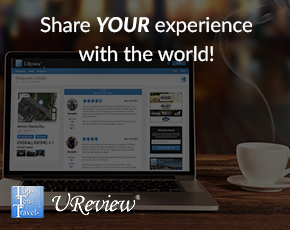 It will make your ride much more enjoyable! Give your bike a tune-up before your ride. 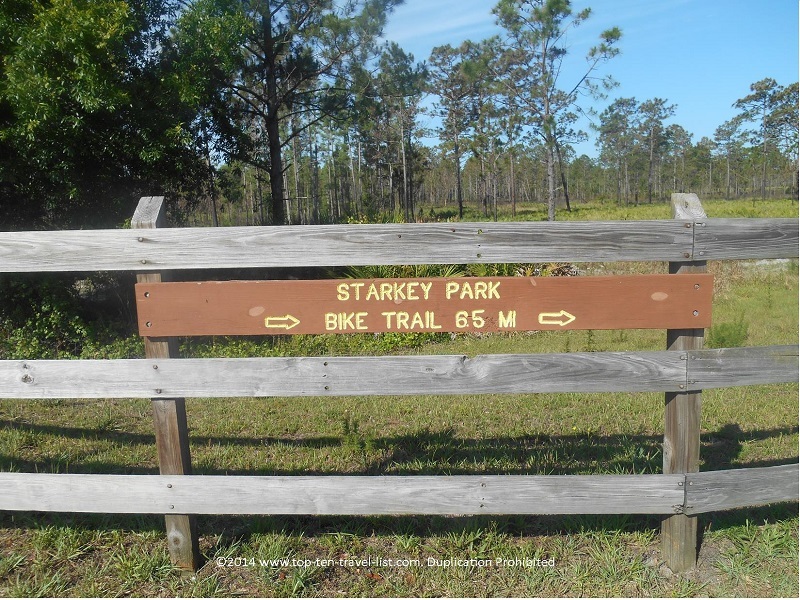 Jay B. Starkey Wilderness Park is located at 10500 Wilderness Park Blvd in New Port Richey, Florida. The parking fee is $2. Plenty of lots are available.